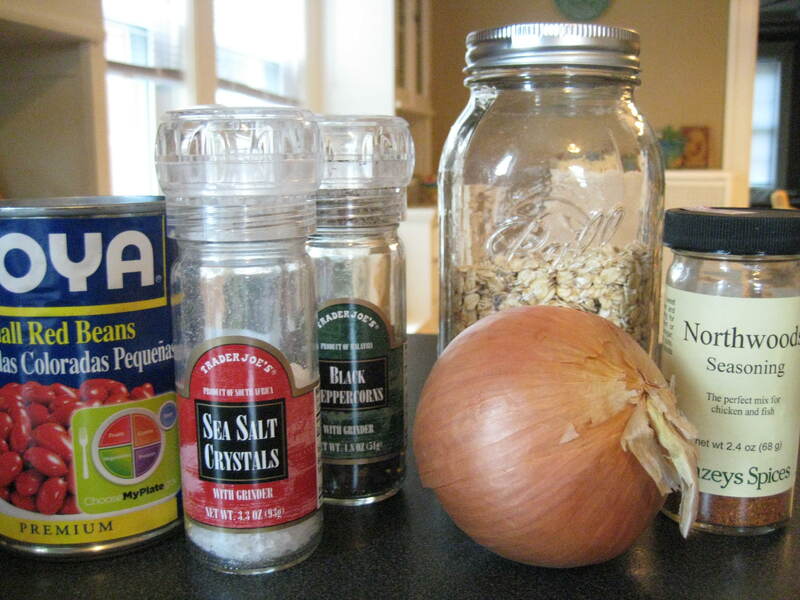 October 2, 2012 by Meg G.
These homemade veggie burgers are so easy, sometimes I think I shouldn’t share the recipe. It might ruin my image as a kitchen goddess. Luckily for you, this “woman behind the curtain” feels too strongly about cooking great food and sharing it with others to let my ego get in the way. (Well, most of the time.) Plus, I did promise. In honor of the simplicity of this recipe, I’ll keep the commentary to a minimum. Here goes! From Mark Bittman’s How to Cook Everything Vegetarian. We’ve experimented with different beans and different seasonings. The combinations are endless! 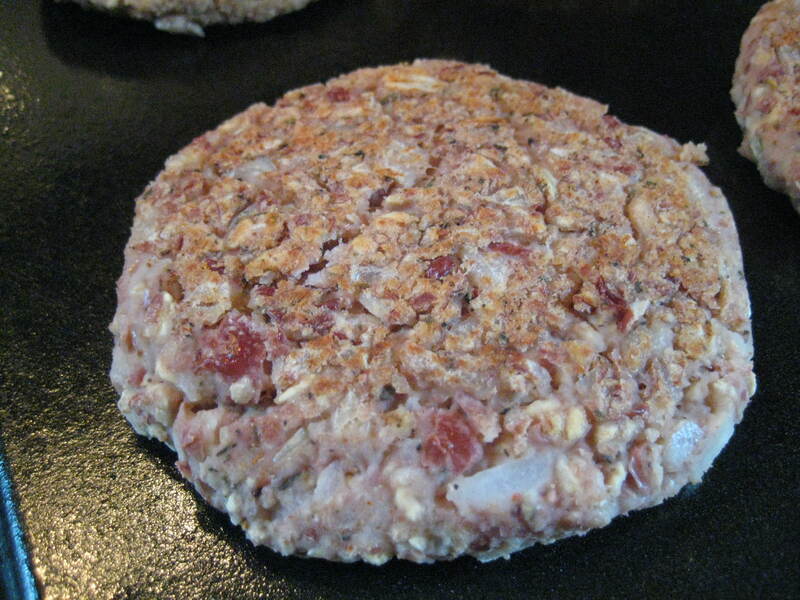 This time around, we went for a red bean burger with Penzeys Northwoods Seasoning – which contains paprika, black pepper, thyme, rosemary, garlic, and chipotle. 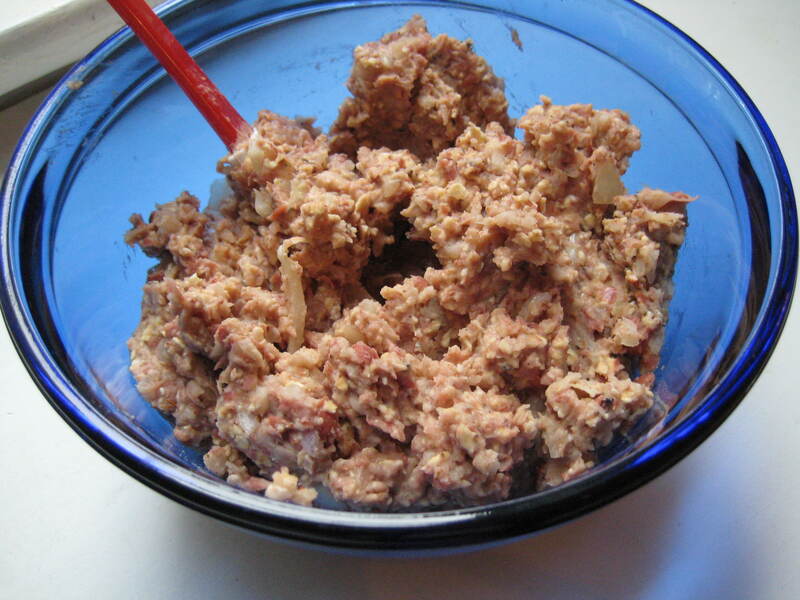 Combine the beans, onion, oats, seasoning, and S+P in the food processor and pulse until chunky but not puréed, adding a little liquid if necessary (this is unlikely but not impossible). It should produce a moist but not wet mixture. Let it rest for a few minutes if time allows. 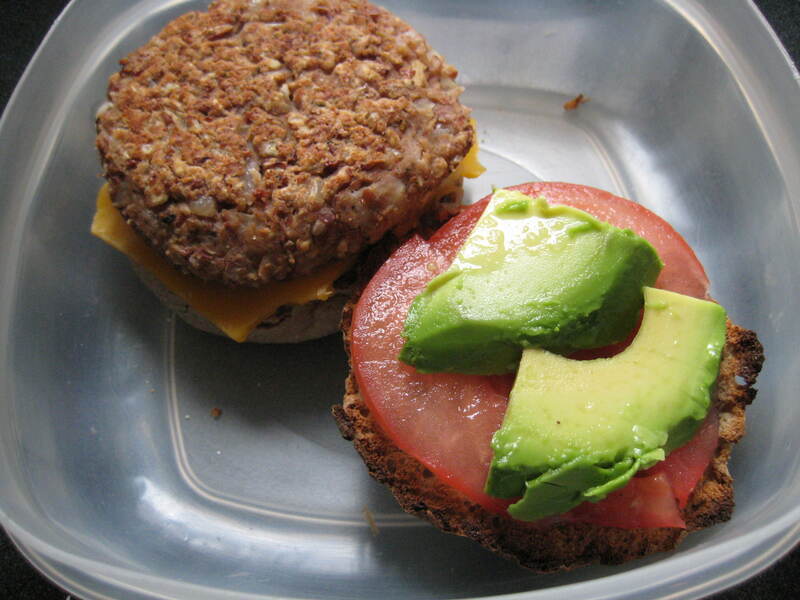 With wet hands, shape into whatever size patties you prefer – we usually wind up with six of them. Oil or spray a skillet and turn the heat to medium. 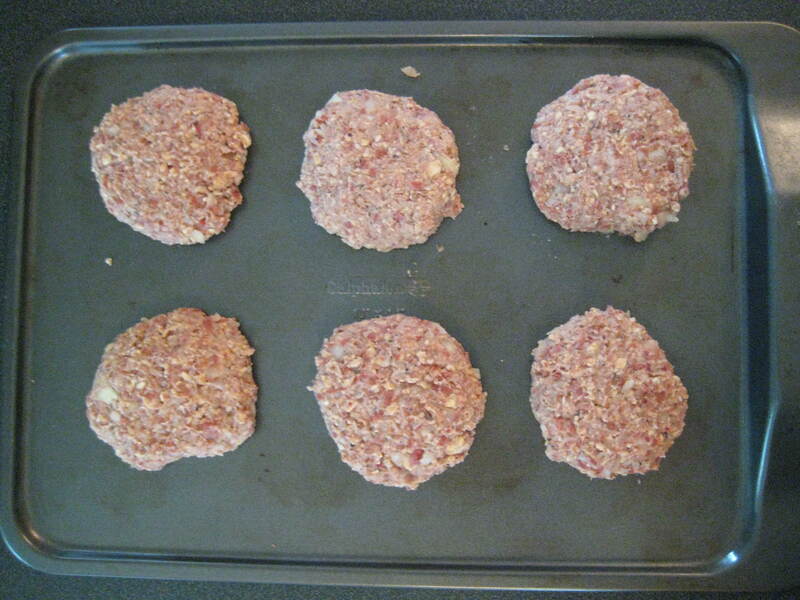 About a minute later, add the patties and cook until nicely browned, about 5 minutes on each side. 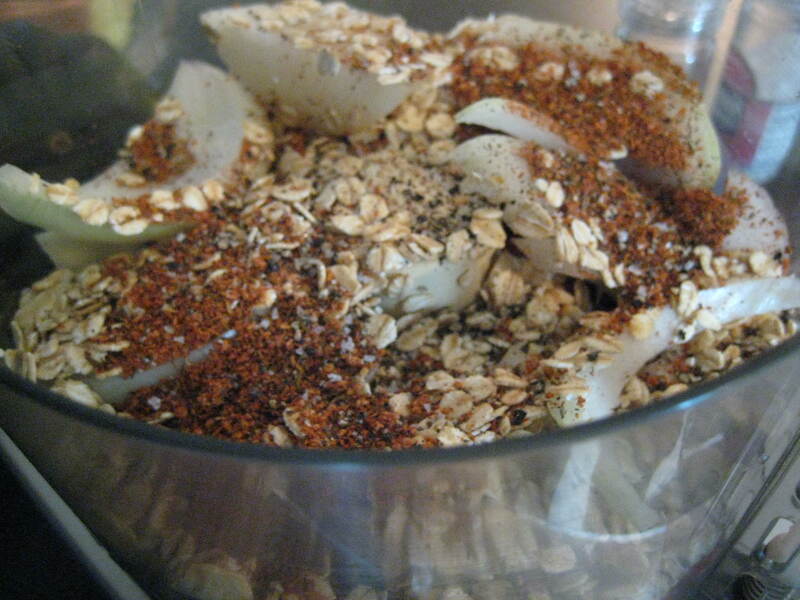 The mixture may fall apart a bit, depending on the consistency. That’s okay. 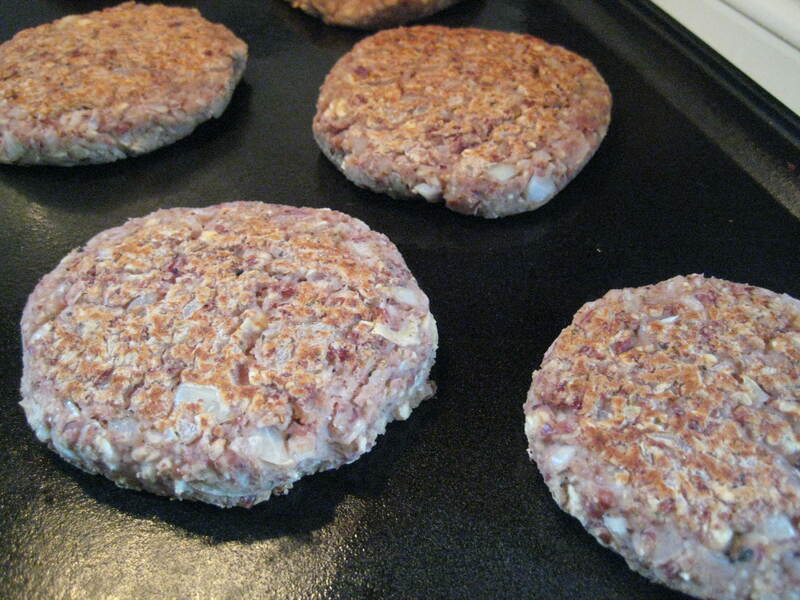 I find that putting the uncooked patties in the fridge for a few minutes helps to firm them up a bit. I only just realized in re-reading this recipe that Bittman suggests substituting any number of things in place of the egg. We usually just omit it because it didn’t seem to do much for them the first time we made them – so why not make them vegan? But perhaps one of his suggestions might also help to bind them a bit more (the real purpose of the egg). Consider replacing the egg with one of these: 1/2 cup mashed potatoes, 1/2 cup cooked oatmeal or short-grain rice, 1/4 cup vegannaise, 1/4 cup miso, or 1/2 cup tofu. It’s really that simple, folks. 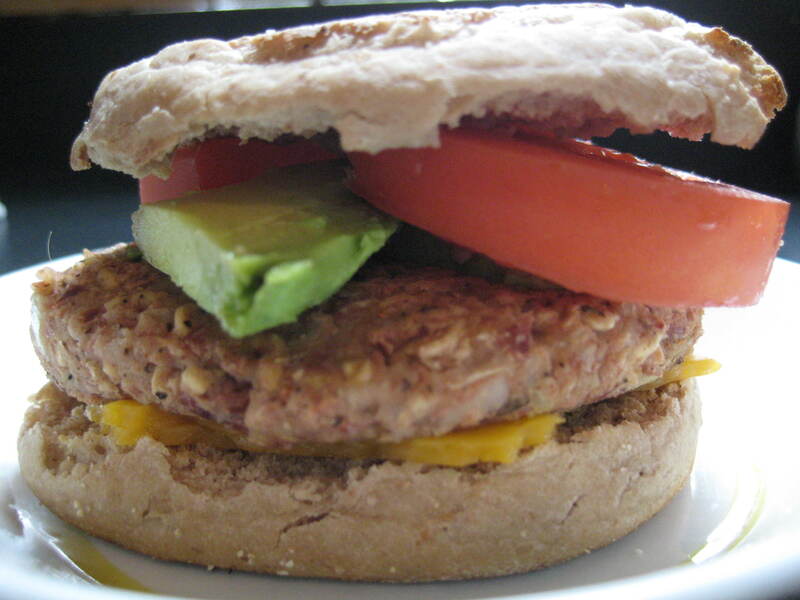 So next time you go to reach for a frozen veggie burger on your Meatless Monday (or TWRFSaSu) – consider whipping up a batch of these! They make a great lunch or dinner on the go, too! If you’re feeling like you want to try an amped-up version of this one – jump on over to my post about the Spicy Autumn Vegetable Burgers!